Whether it’s to pad your savings account, pay down debts, or save for a big purchase, being able to save more money is always a smart financial decision. If used wisely, discount codes, coupons, or offer codes can help you maximize your savings on necessary (or not so necessary purchases). Discount codes are pretty self-explanatory when you have one in hand, but this article will help you learn how to find them, troubleshoot them, and how to maximize your savings when using them. Before you start hunting down your savings, it’s important to understand what discount codes are and how they can help you save money. When you spot a discount code, knowing how to read it will help you understand what kind of discount they might offer. Discount codes are usually a mixture of letters and numbers that may be random (generally for special discounts) or have a portion of words like BLACKFRIDAY40 that will hint at what discount you’ll get and for what event. 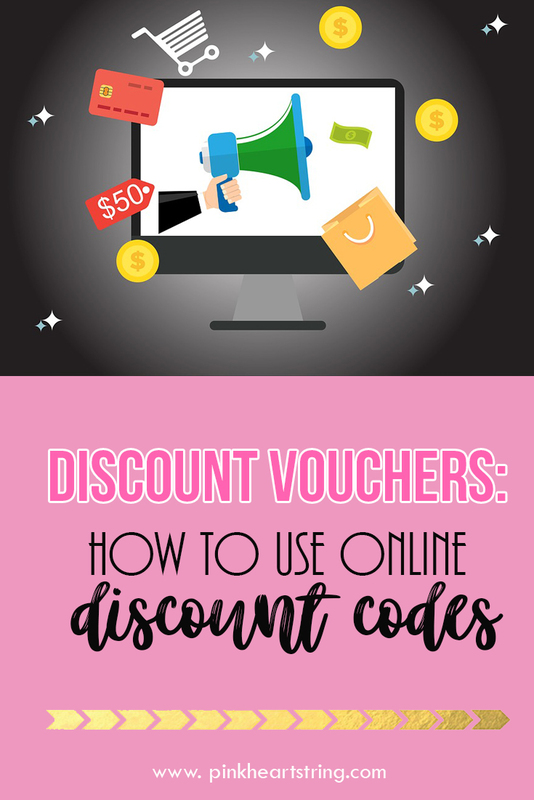 When you’re applying a discount code, you will usually enter it as part of the checkout process and be able to see the discount you will receive. 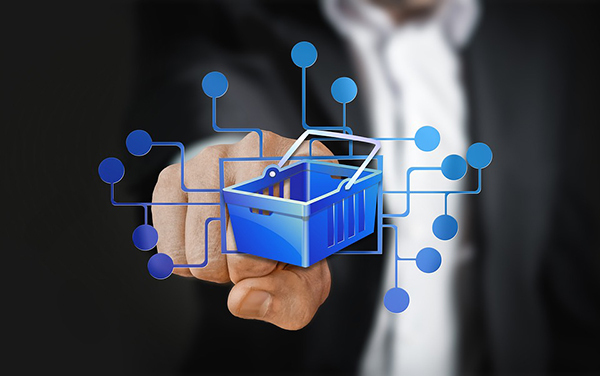 However, some companies will limit when you can enter the discount code, such as during the process of entering your credit card information instead of at the shopping cart. Different online stores deal with their discount code process differently. While some companies are transparent with their codes and will be upfront with exactly how much you will save, there are times that your code will be rejected with little to no explanation. When a discount code is ineligible, you should see an error pop up that will clarify why the code no longer works. However, not all stores are this forthcoming. Sometimes, you may have to enter all your shipping and billing information before you’re allowed to enter the code, and then you may not even get an error explaining why the code was rejected. Even worse is a checkout process that appears to accept a code, but then doesn’t provide you with a discount or with an error code. If your code is getting rejected for what seems like no reason, see if there are any exclusions. Usually, no matter how general the code may be, there are some exclusions listed on the site. Certain brands or items may be excluded from the sale due to manufacturer restrictions, or sales or clearance items may be excluded since they’re already marked down. The site should list these exclusions in the fine print. If you’ve saved a coupon code from the last time you were shopping, know that discount codes are coded with automatic expiration dates, after which the code will no longer work. These codes last for a finite amount of time and can change day-to-day. Some discount codes only work when a certain price point is met. If your discount code isn’t working, it may be because you need more items in your cart before it functions. Some stores also require you to purchase a set amount of items from one category before a discount is automatically applied, such as 5 for $10 deals. If none of the above seems to apply to your coupon issue, try to see if there are more details available. Check the store’s website for a “details” link that will provide you with the fine print that will explain how and when the discount code can be used. Sometimes, discount codes are offered by the company as soon as you hit the home page. You’ll see a large banner that will announce that they’re having a sale and that you can take an extra 20%, 40%, 50% off or more off the final price of your order. However, there are many instances where discount codes are available for that particular store but aren’t as readily available. Companies may also have special promotions on that are only being offered to new customers or visitors to the site. If this is the case, you may need to wipe your computer’s history and reset your cache and cookies so that you appear as a new user to the website. Abandoning your shopping cart is another nifty way that you can get the chance for more savings. Algorithms will read your continued visits and departures from the site without purchasing anything as a waffling potential customer. To draw you in, the website may offer you a discount code on your next visit to encourage you to complete a purchase. Another method is to provide your email address. Many companies ask for emails and provide discount codes in return. You can save up to 25% off your purchase just for submitting your email address to a company and then checking your inbox for the code. There are also websites that can help you find discount codes. Sites like this company can help you find deals almost anywhere on the web based on category or brand. Using the search box, you can turn up a variety of deals or voucher codes that the store’s website may not be showing. 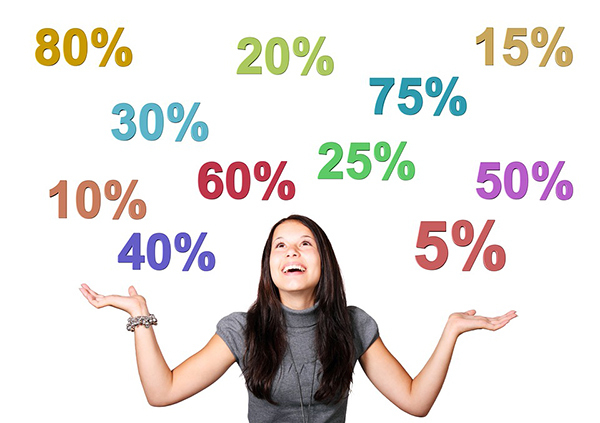 When you’re shopping online, it’s important to remember to do the math and not get caught up in how good a sale looks. Frequently, we can be convinced to buy more stuff with sales or BOGO deals that we may not need. This means you will lose money in the long run, since you didn’t need to purchase in the first place. Also, don’t assume the store you’re shopping at has the best deals for everything. 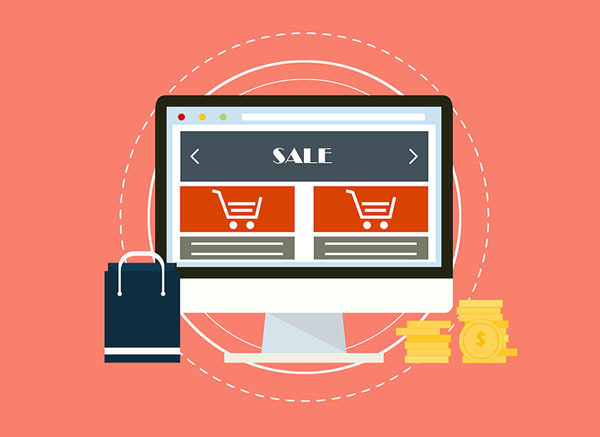 Just like with brick and mortar stores, you may need to do a bit of hunting to see if one site’s price with a discount code still ends up being more than another store’s price without the discount code. A bit of shopping savvy goes a long way when it comes to saving money!